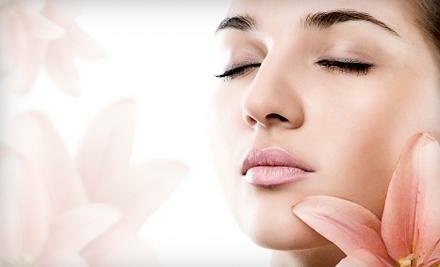 Our aesthetician will design a facial based on your skin analysis to give you utmost results. During treatment an aesthetician begins with careful skin analysis, followed by manual pore cleansing with gentle steam, your esthetician will pick out all the contaminants in your skin, then she applies a customized mask specially designed for your skin’s needs and your relaxing, effective treatment will end with soothing face-neck-shoulder massage. This traditional European Classic Facial is suitable for all skin types and can be further customized with additional treatments. Properly balance your skin with this effective deep cleansing facial, using enzymes and antioxidants to fight redness and inflammation. After gentle steam and extraction a soothing therapeutic mask is followed to minimize pores and hydrate your skin. 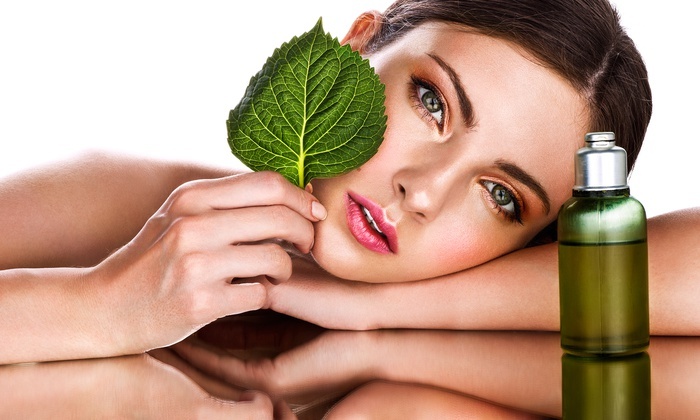 For perfecting the skin tone an herbal serum is applied with high frequency. The A-Lister’s Secret Weapon against aging. Called the New pain free alternative to Botox. Oxygen Facial, which counts Madonna among its fans, has grown in popularity among women looking to stop time in its tracks. During treatment, an aesthetician begins with a Manual Pore Cleansing, Gentle Exfoliation, Massage with Steam, then applies Pressurized Oxygen with Customized Serum consisting of Enzymes and Vitamins to the skin to reveal visibly plumper, younger-looking skin. This 3 step process will hydrate-lift-tighten & improve the appearance of the skin while blasting the best vitamins deep within. In addition to your Oxygen Facial your face will be sprayed with Pure Oxygen and ORGANIC Active Vitamins (A,C,E) to nourish the skin and promote the healing of tired and stressed skin by removing dead skin cells. All skin types, including sensitive, clogged and acne prone skin, will benefit from Epicuren Facial Treatment This results oriented facial is often described as a “non-surgical face lift”because it utilizes a unique protein enzyme that stimulates cell renewal. This enzyme is a protein derived from pharmaceutical enzyme research performed on burn victims. Researchers applied the research to healthy skin as – it encourages the skin to self rejuvenate. This is a Deep Cleansing Facial where our aesthetician will design a facial based on your skin analysis to give you utmost results. Your skin will exhale from manual cleansing of pores and gentle steam, followed by a customized mask and ending your relaxation with a soothing massage of face, neck and shoulders. Relax those hard to reach places with a soft massage followed by deep cleansing and exfoliation to open those clogged pores. A therapeutic healing mask is applied to clean your skin. Renew your back side to perfection. This treatment is best for dull, dehydrated skin. 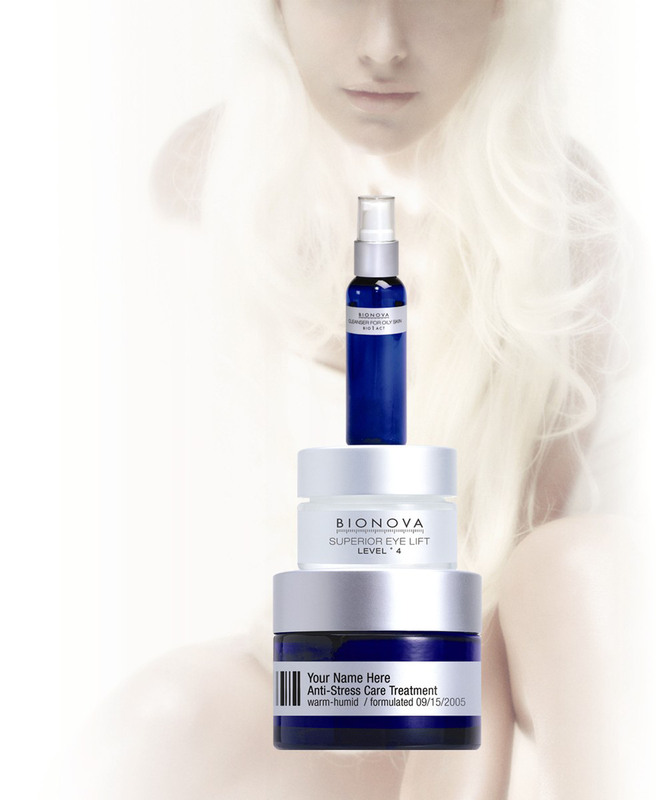 Helps to revitalize the skin, regain and maintain smooth, healthy appearance of glowing, youthful skin. This mineral-rich facial hydrates and promotes blood circulation. A gentle cleanse, followed by a soothing facial massage, with seaweed serum rich vitamin C, minerals and proteins will leave you with a healthy glow. Naturally allows the skin to build its own natural supply of moisture. Mild and relaxing aroma will renew and soothe your skin and spirit. This is a deep moisturizing treatment for dry and mature skin. You are sure to enjoy the deliciously conflicting warm and cool sensation on your skin, as it will glow with healthy radiance. During treatment an aesthetician will apply facial treatment mask enriched with natural minerals to your skin. 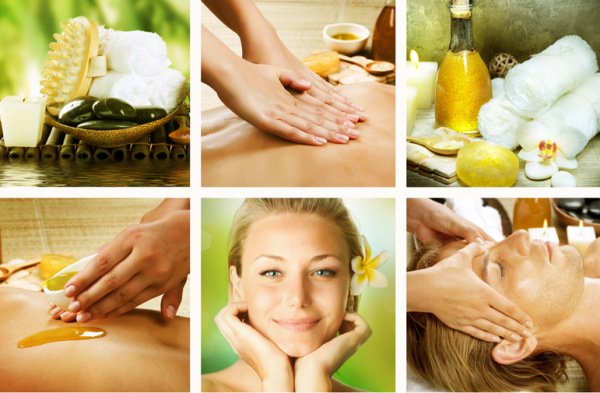 Minerals rejuvenate and pamper skin and promote healthy cell regeneration. It lifts off dead skin cells and excess oils. The Mineral Mask is highly absorbent, so it lifts away traces of make-up and excess oil, at the same time it fortifies your skin with minerals. A skin-freshening technique that helps repair facial skin that takes a beating from the sun and the effects of aging. Microdermabrasion is effective in reducing fine lines, “crow’s feet,” age spots and acne scars. It stimulates the production of skin cells and collagen. 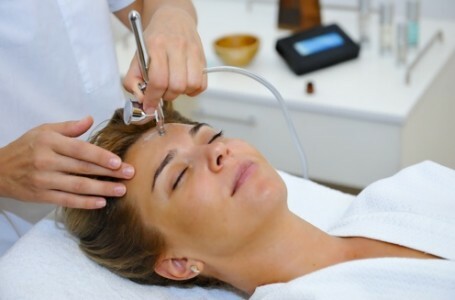 Our professionally trained esthetician uses a device to spray tiny crystals across the face, mixing gentle abrasion with suction to remove the dead, outer layer of skin. It has proven to be a very popular no surgical cosmetic procedure. Gives the skin an overall fresh, healthy-looking glow. Non surgical, safe, effective “lunch hour” procedure. Reduces fine lines, prevents from Aging and Sun Damage. Diminishes Acne Scarring. Effective on all skin colors and types. Normal activities can be resumed immediately. For Best Results we recommend multiple sessions. Improve and smooth the texture of the facial skin by removing its damaged outer layers. These types of peels can provide smoother, brighter-looking skin. Using various concentrations of fruit acids, Peeling Exfoliates dead cells, minimizing fine lines and stretch marks. Customized for all skin types and can be ADDED to any facial. This Peel is applied to non-sensitive skin to unclog pores and remove dead skin cells. Specifically recommended for oily and problem skin types.